Lithium-ion batteries have facilitated the fast proliferation of all kinds of mobile devices such as phones, computers, and tablets. These tools however need recurrent re-charging because of the limited energy density of their batteries. With smart phones now, you can basically carry your whole office in that device, they are loaded with all sorts of applications so you need a lot of power to use it everyday and sometimes, you don’t have access to a plug to recharge. This has given rise to the development of portable solar chargers but these hybrid devices are tough to miniaturize due to their intricate circuitry and packaging issues. To solve this issue, researchers at McGill University and the Hydro-Québec’s research institute are developing a single device that can harvest and store energy using light. Simply put, a self-charging battery. An innovative concept reported in a Nature Communications paper by Professor Demopoulos and researchers at Hydro-Québec promotes the development of these so-called light-charged batteries. The team will now have to develop an anode, the storage component, which will close the device’s circuit, thereby allowing energy generated by the cathode illustrated in Nature Communications to be transferred and stored. If they are successful, it would be the world’s first 100% self-charging lithium-ion battery. Due to a $564,000 grant from the Natural Sciences and Engineering Research Council of Canada, the research team is already working on phase two of this research. We have done half of the job. We know that we can design the electrode that absorbs light. This grant will give us the opportunity to bridge the gap and demonstrate that this new concept of a light-chargeable battery is possible. “I’m an optimist and I think we can get a fully working device,” says Paolella, who is also a former post-doctoral student from McGill. “Theoretically speaking, our goal is to develop a new hybrid solar-battery system, but depending on the power it can generate when we miniaturize it, we can imagine applications for portable devices such as phones”. Hydro-Québec has a strong global position with regard to the development of innovative, high-performance and safe battery materials. 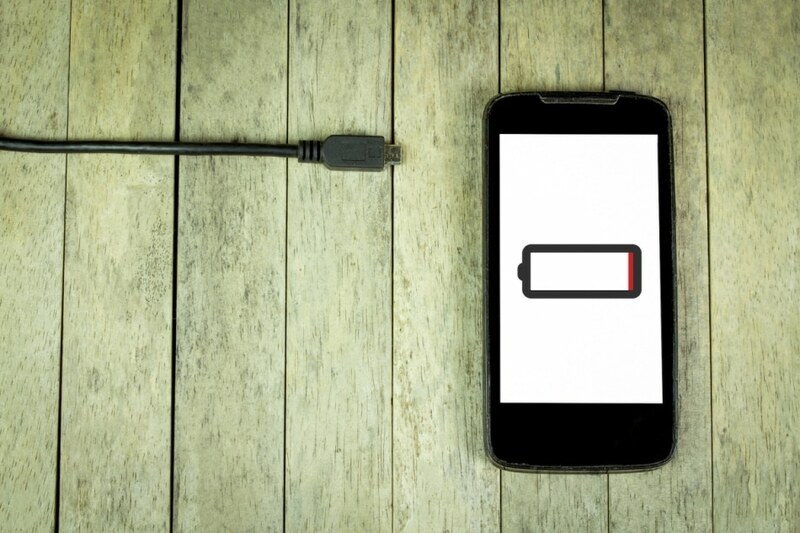 Although it may take a few years to finish the second phase of the research, Professor Demopoulos feels this “passive form of charging” could be key to portable devices of the future.